Disasters Happen – Are you prepared? If a major disaster happened, what would you do? Are you ready? Is your family prepared? Martinez CERT is offering a FREE 20 hour (6 week) Disaster Training Course. This priceless training includes medical triage, disaster psychology, terrorism as well as field work like fire suppression and search and rescue. Along with this training, graduates better prepared to help others in their neighborhood or workplace during a disaster. This course is open to all Contra Costa County residents! For the full schedule of the training & more information about the class, visit the Martinez CERT’s website. You can take the CERT course for your own personal knowledge or join the team to help others. To become a CERT member, you must complete a FREE 20 hour CERT Basic Training course and take part in at least one exercise per year. Continuing Education opportunities are available for free to all CERT members. 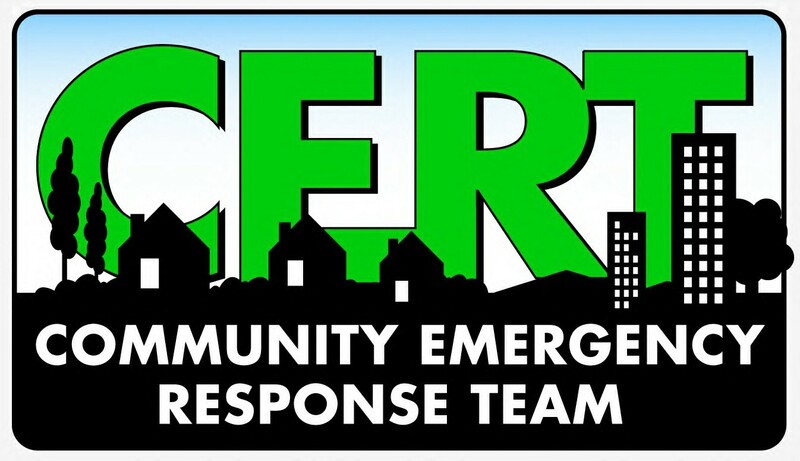 CERT is a great opportunities for those that want to help during a disaster. Your training and knowledge learned today, may save a life tomorrow.